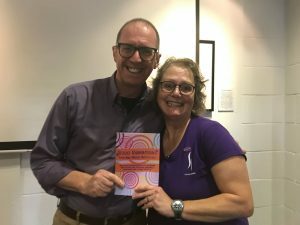 Drawn from two decades experience of facilitating inclusive music, soundLINCS has developed the Good Vibrations music toolkit for adults working with deaf and hearing impaired children and young people. 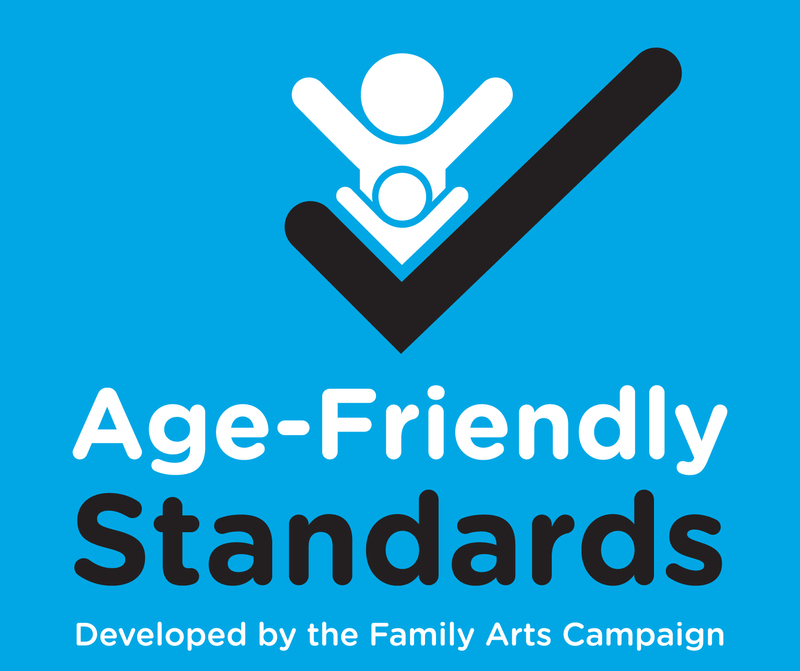 It is developed in partnership with Leicestershire Schools Music Service with support from Leicestershire Hearing Support Service. The toolkit has been developed by soundLINCS especially for adults working with deaf and hearing impaired children and young people. We have drawn on our professional experiences gathered from two decades of inclusive music making with children and young people. Good Vibrations project was part of soundLINCS FundC initiative. 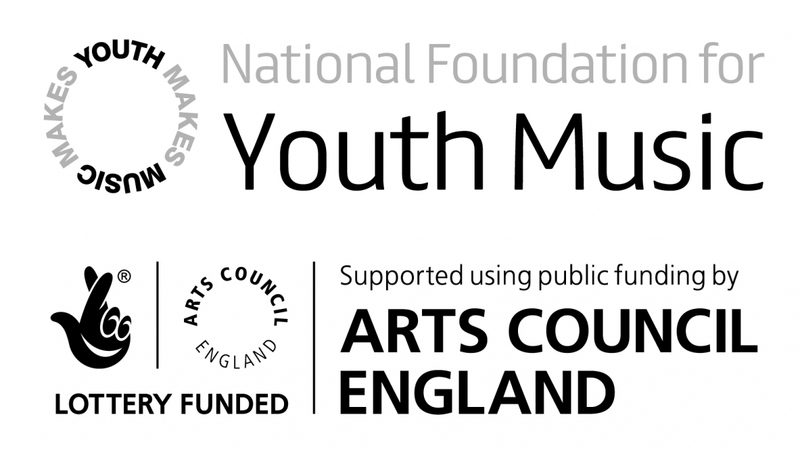 A National Foundation of Youth Music Funded programme. 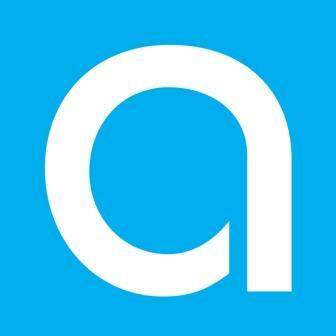 In partnership with Leicester-Shire Schools Music Service with support from Leicester-Shire Hearing Impaired Service, Bishop Grosseteste University, soundLINCS have developed this toolkit to be a practical aid; a gateway; a portal, a support guide for adults working with deaf and hearing-impaired children in a music environment. Alongside the practical information, we have accumulated many relevant resources to help build knowledge and support including research, literature reviews, case studies and articles from experts in the field such as Music and the Deaf, National Deaf Children’s Society and the Ear Foundation. So, whether you are a Teacher of the Deaf, school teacher, SENcO, music service instrumental teacher, community musician, a parent or carer or just have an interest in this work, we hope you will find this a great resource on your journey. And what’s more is, we are delighted that the Toolkit is further endorsed by Dame Evelyn Glennie who said: “This is such an excellent toolkit, hugely helpful, and will be a great resource”. Evelyn Glennie is the world’s premiere solo percussionist, composer and speaker, profoundly deaf since the age of 12. To read more about the process of creating the Good Vibrations Toolkit read our blog post: Good Vibrations: Why Wouldn’t You Do Music with the Deaf and Hearing Impaired?